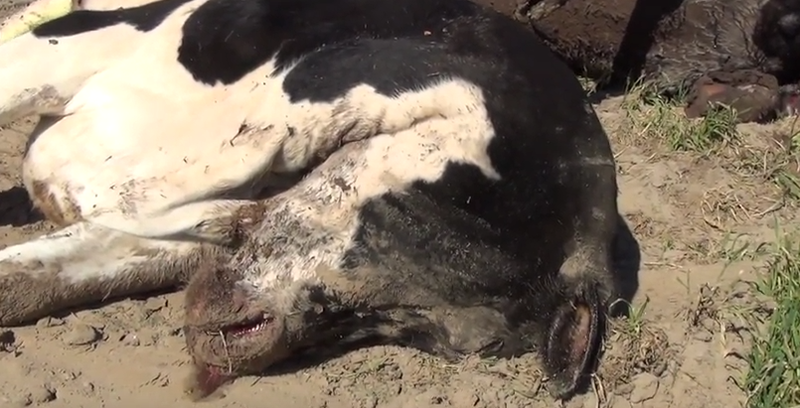 Yesterday, March 16, we released the latest in our newest series of videos exposing California’s dairy industry and the thugs that protect them. 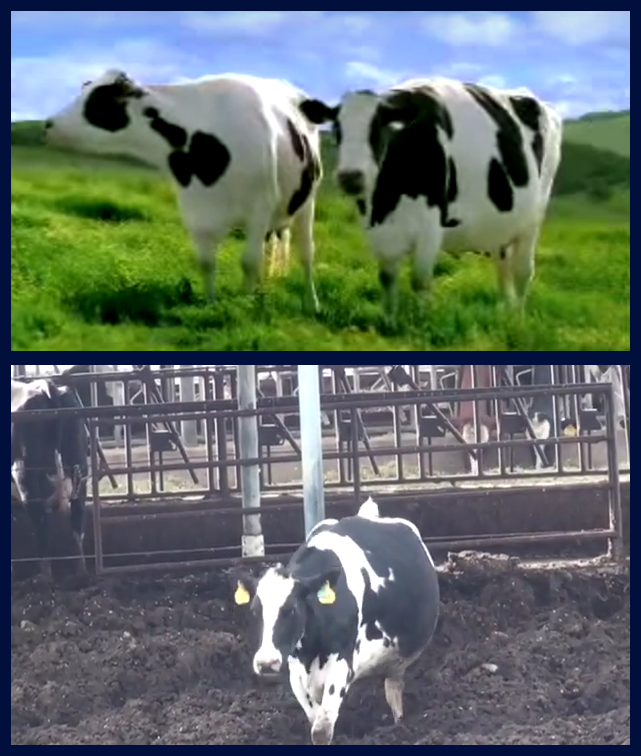 Working with the Animal Legal Defense Fund, SHARK went to California to film the reality of what happens on dairy farms and to show that the “Happy Cow” ad campaign run by the California Milk Advisory Board is a disgraceful lie. Our work in California is but our latest effort to expand into new issues and locations around our country. 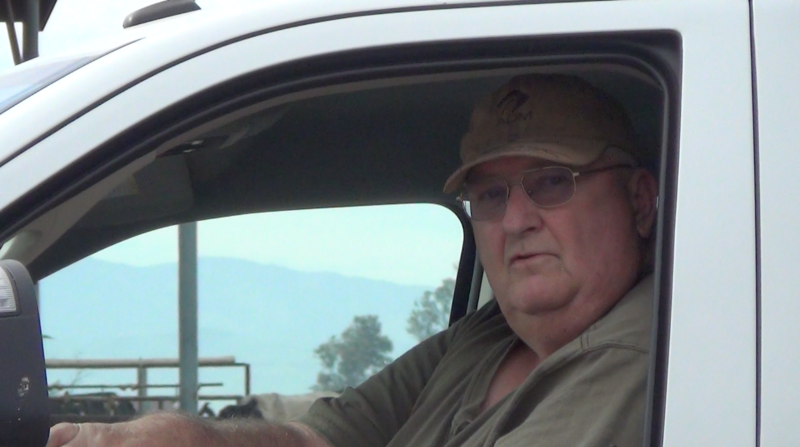 In the past few months alone, in addition to unmasking the myth of California’s “Happy Cows,” we’ve documented cruelty at the US Meat Animal Research Center in Nebraska and a 2,000 bird live pigeon shoot in Minnesota (video coming soon). 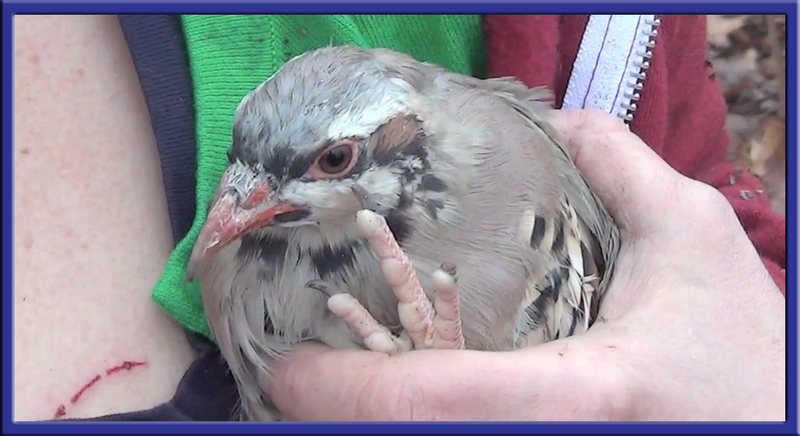 Meanwhile on the East Coast we filmed and rescued birds at one Pennsylvania canned hunt and filmed cruelty so horrific at the Philadelphia Gun Club that historic charges were filed against the pigeon torturer by the police. And that’s not all; we have other secret campaigns in motion that will be revealed at the proper time. 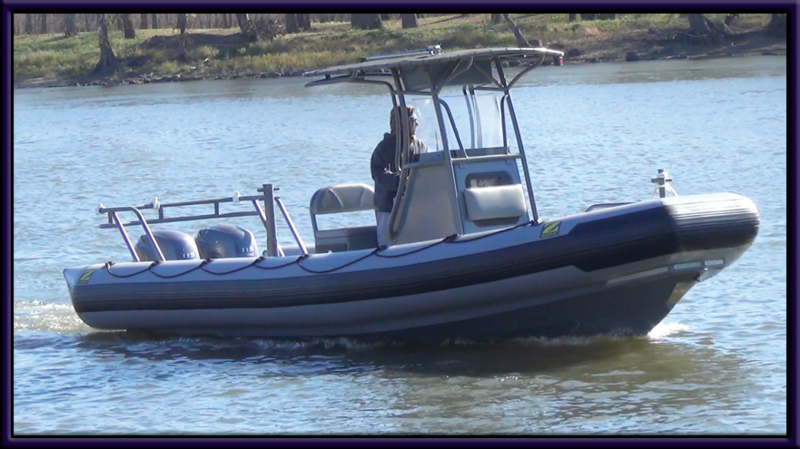 In addition to fighting on land and in the air with our remote controlled aircraft, we will be fighting animal abuse on the water using our new boat, the Bob & Nancy, graciously funded by animal heroes Bob Barker and Nancy Burnett. We have been fighting hard and that means we desperately need your financial help. No other animal protection organization in the world possesses our technological capabilities, on top of our persistence in obtaining justice for nonhumans. SHARK is committed to using our unique skills and abilities to document cruelty and save lives wherever and whenever we can, but we are limited by the resources we have and can only continue if with the resources you provide us. We implore you to please consider making a generous donation so that we may continue our groundbreaking work to save lives. In the previous section we told you about our campaign in California. Now I want to go into detail about how the dairy thugs and a corrupt police officer acted. Animal abusers don’t like when their cruelty is exposed. 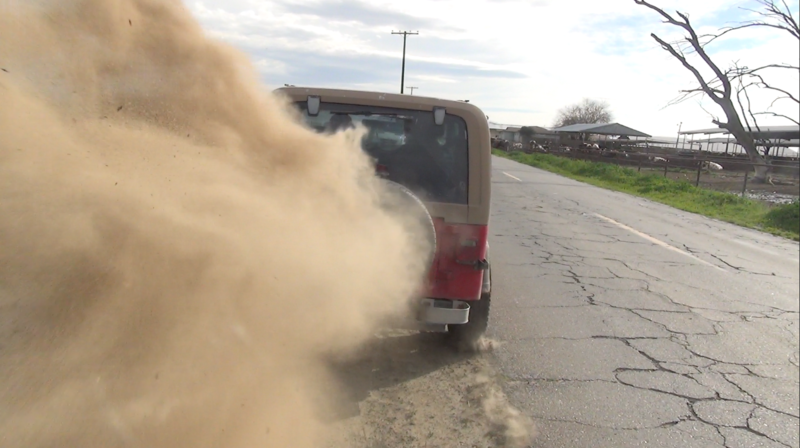 In the case of California’s dairy thugs, one of their people drove a Jeep dangerously close to us, even spraying dirt in my face. 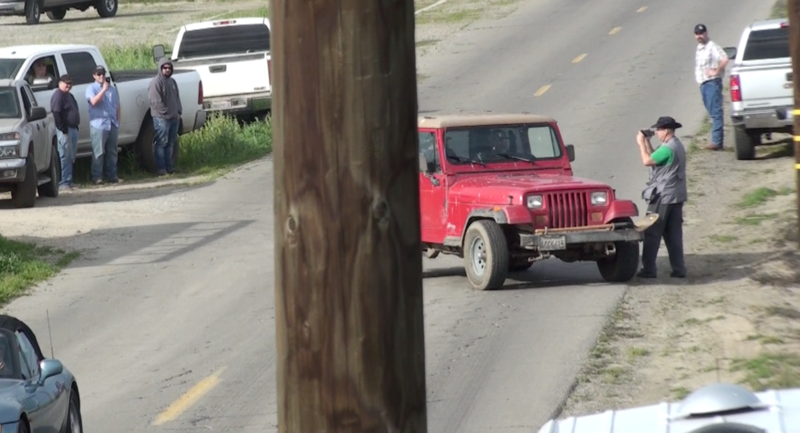 All of this was seen by a deputy with the Stanislaus County Sheriff's Department. His reaction? He did nothing. 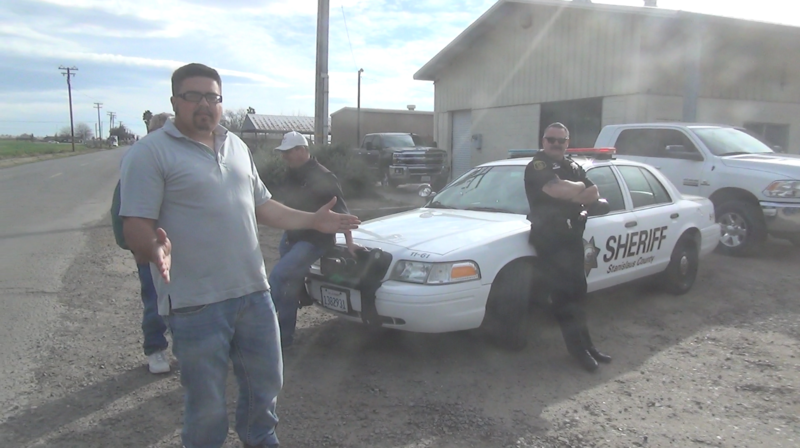 Clearly he was working with the dairy farmers and not as a law enforcement officer, as you will see in the video. It is always sad to see an officer betray the oath he swore to uphold the law, and, unfortunately, we have seen this more times than we’d like to admit. When you see such blatant corruption and a police officer acting like security for those who abuse animals, it helps to understand why our work is so important, and why we need your support.